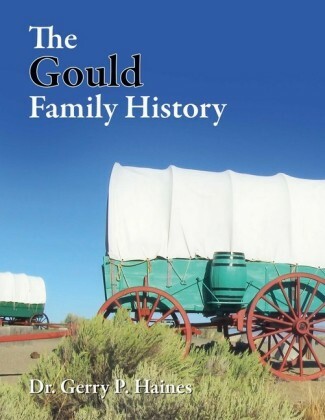 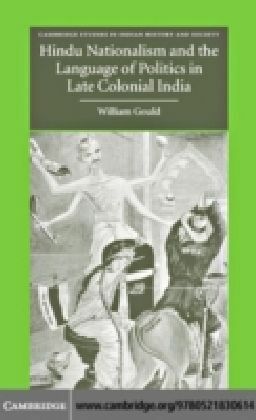 In this 2004 book William Gould explores what is arguably one of the most important and controversial themes in twentieth-century Indian history and politics: the nature of Hindu nationalism as an ideology and political language. 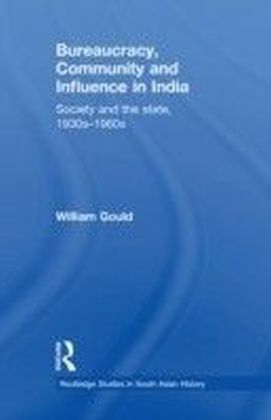 Rather than concentrating on the main institutions of the Hindu Right in India as other studies have done, the author uses a variety of historical sources to analyse how Hindu nationalism affected the supposedly secularist Congress in the key state of Uttar Pradesh. 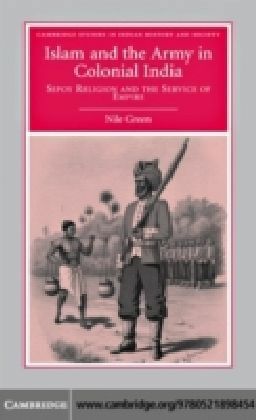 In this way, the author offers an alternative assessment of how these languages and ideologies transformed the relationship between Congress and north Indian Muslims. 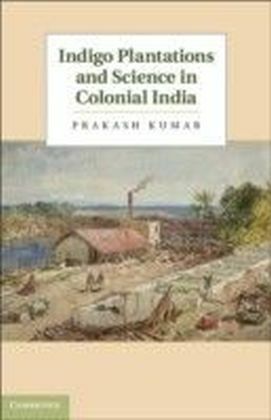 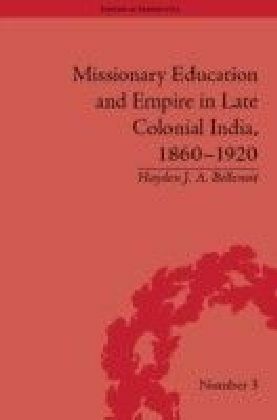 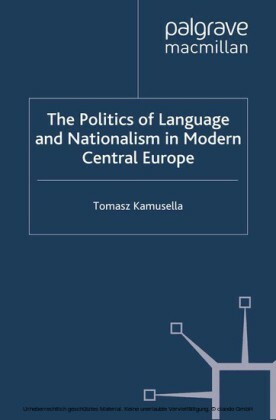 The book makes a major contribution to historical analyses of the critical last two decades before Partition and Independence in 1947, which will be of value to scholars interested in historical and contemporary Hindu nationalism, and to students researching the final stages of colonial power in India.